Add a bit more of the handmade touch with deckled edges on your prints. Straight Cut or Hand Torn? 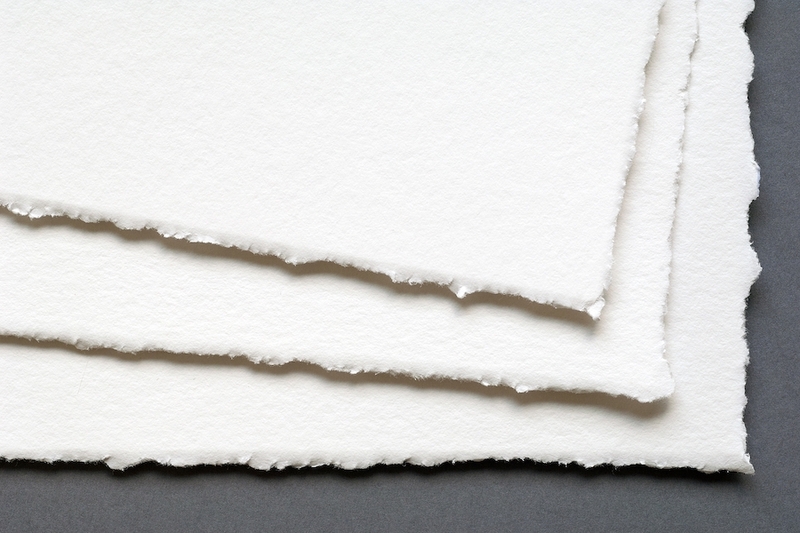 We can add deckled edges to many of the papers we offer. You'll get the best effect when using a cotton rag paper, as opposed to a photo paper. Since we hand tear every edge, this service does add to your print cost, but bulk discounts are available if you are doing and edition of prints. How Large Can I Print? It's Seriously a Good Move. 2018 | povevolving | Fine Art Printing - Los Angeles, CA.